I went on vacation recently and took this huge stack of books, thinking I was going to have a ton of time for reading. I always pack way more books than I can read–but you never know when you might need an emergency mystery, or A Duke in Shining Armor. 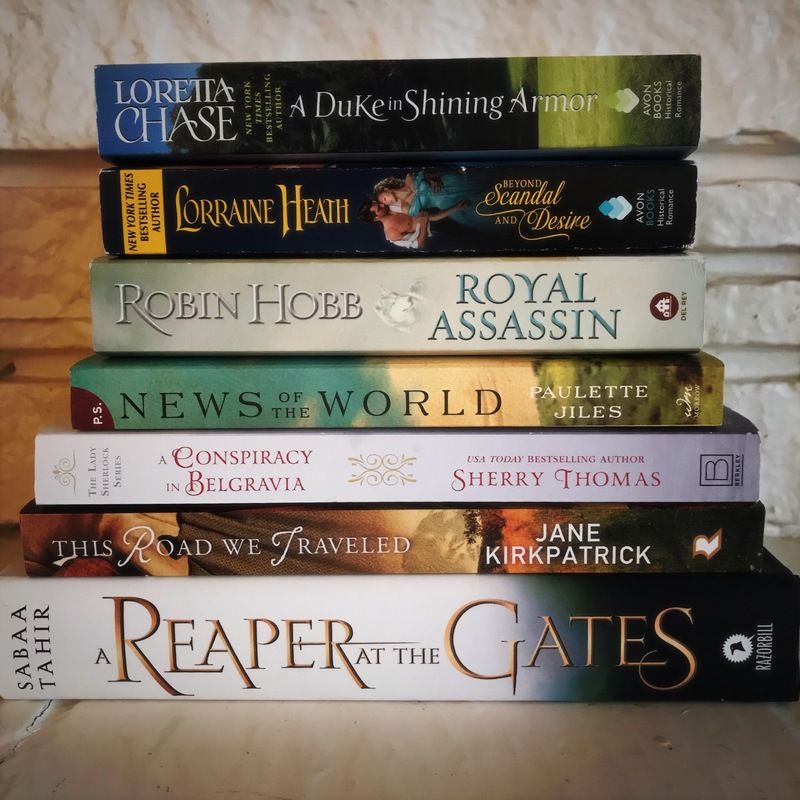 While this stack is a nice mix of all my favorites–romance, mystery, historical, and fantasy–I found myself reaching for and diving into the fantasy books–Robin Hobb’s second book in her Farseer series, Royal Assassin, and A Reaper at the Gates, the most recent book by Sabaa Tahir. Both books have all the things I want in a great fantasy book–amazing world building, well-crafted characters, and great writing. These are books that invite you into a new world and take you on a journey. 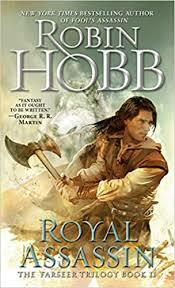 Royal Assassin is the second book of Robin Hobb‘s I’ve read. 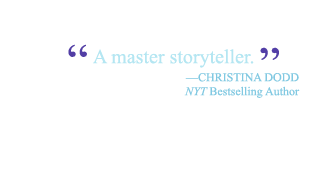 Her writing is rich–in that it takes time to read. This isn’t a book you skim and forget. This is a book that is meant to be read. A story to be entered, to be surrounded by the words and the characters she’s created. I fell hard into the Farseer landscape, literally headfirst, when I discovered Assassin’s Apprentice, and I fell in love with Fitz. He’s a heart wrenching kid lost in a dangerous court who has to learn to survive. I saved Royal Assassin for my vacation, knowing that I would want to have all the uninterrupted time I could get to read it. Boy, was I glad I did. Well worth savoring. 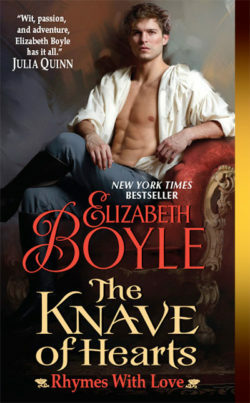 Fitz grows stronger, faces new adversaries and old, still very dangerous ones, and the supporting characters continue to surprise and delight–Patience, the new Queen, and Burrich–who steals my heart whenever he steps on the page. I have the third book, Assassin’s Quest on my shelf. 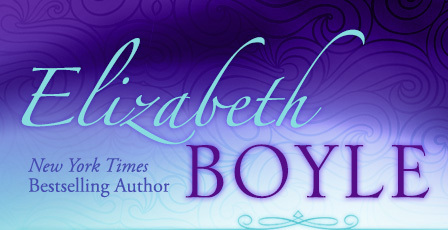 Usually I like to read series I’ve fallen in love with one at a time, a few months apart, if only to treat myself. I’m not a binge reader. But I’ve already queued this book up to the top of the pile. 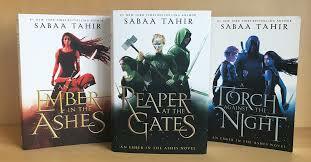 Sabaa Tahir‘s Ember in the Ashes series continues with A Reaper at the Gates. Often times with YA series, the first book is fabulous, but then the series on the whole falls flat as the author rushes the next two books out. This series started off with a bang and hasn’t stopped. Her characters have grown with each book and the stakes keep getting higher. Each book is a roller coaster–and this latest in no exception. Tahir reveals a big twist in this latest installment, which I kick myself for not seeing it coming, but it was one of those, OMG moments in reading. You know the ones we readers live for?! Yeah, you know. If you haven’t read this series yet, start with An Ember in the Ashes. I actually would recommend binging this these. I know I just said I don’t usually, but this series is where I would make an exception. There is a lot going on here–lots of stories, so reading them back to back will keep things straight. Just settle in and go for an amazing ride. Next up, some romance reading. Lorraine Heath, Laura Lee Ghurke’s new book, Governess Gone Rogue, and a Loretta Chase. After all the fantasy wars and battles and magical things, I need a little romance. This entry was posted on Friday, January 25th, 2019 at 4:40 am in Good News, TV, Movies, & Good Reads, What's New. Tagged: fantasy, FridayReads, greatreads, reading, series. You can feed this entry. Both comments and pings are currently closed.